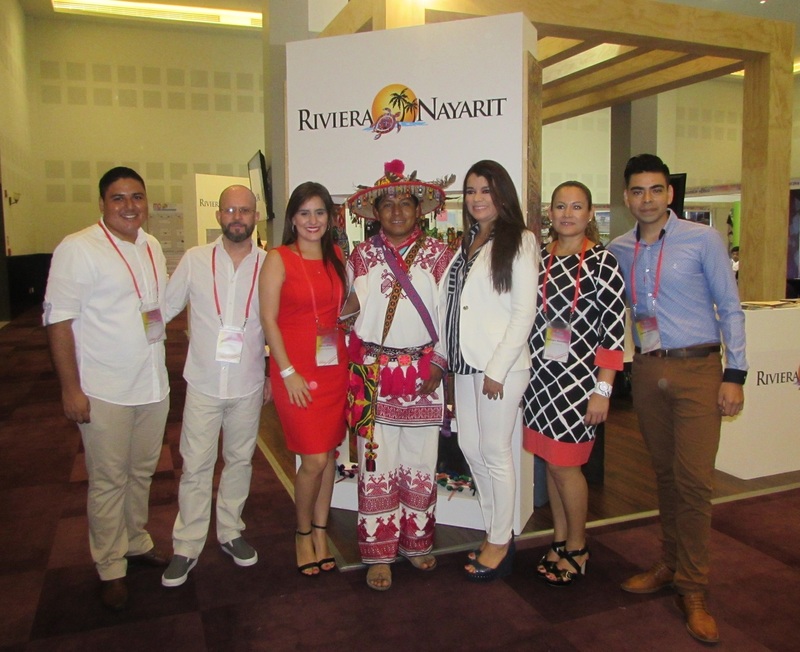 Besides being the considered Mexico’s “Convention Tianguis,” it’s the only one of its kind in Latin America that brings together so many of the country’s meeting planners for nearly three days of negotiations. 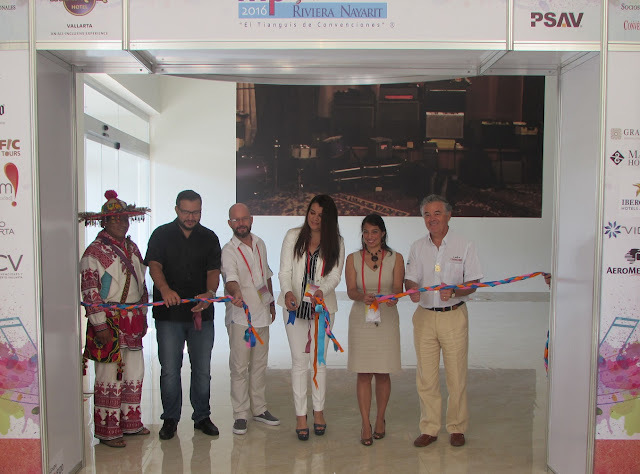 Activities began for the Meeting Place Riviera Nayarit on Monday, September 19, 2016. The Hard Rock HotelVallarta is hosting the business meetings and there will be different activities in several of the Destination’s hotels in order to promote the area’s meetings industry. Compeán estimates these business meetings will close a little over USD$4 million in deals right on the convention floor, which will be just the tip of the iceberg for future negotiations for the Destination. There were 75 meeting planners from Mexico and one from Colombia who traveled here to see what the Riviera Nayarit had to offer. All of them will have an opportunity experience the Destination’s high quality of service for themselves so they can plan their next events. The convention is mostly made up of buyers and vendors including hotels and tourist destinations in search of potential clients. It’s practically the only event in Latin America that has so many of Mexico’s meeting planners in one spot for nearly three days. The opportunity to do business via pre-established business appointments is superb as on this occasion there are two buyers per each vendor, when it’s usually one by one or at least one buyer per vendor. Meeting Place Mexico has been around for 14 years and it’s an important piece of the comprehensive meetings industry offer that attracts meetings, conventions and incentive travel.